What Can Math Tell us About Love? – Wake Up! 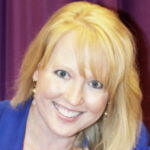 Home / Dating & Relationships / What Can Math Tell us About Love? 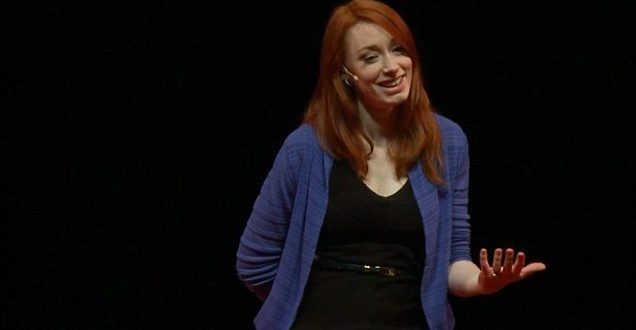 Hannah Fry gives an interesting and poignant Tedx Talk about the Mathematics of Love. She researches and shares the beautiful abstract of math in our everyday life. More readily accessible than you may think – Check it out!